It’s not often that you think of these cars, let alone see them on the road or consider buying any of them. The other day, I was following one of these cars on the road and that got me thinking, why aren’t other people thinking of buying these cars? The reasons are actually pretty evident – these cars have at least one or two characteristics that are major deal breakers. And, of course, there are far better competitors’ cars in each of their segments that are more appealing. Here’s looking at five cars that we bet you would not have thought of buying if you were looking for a car between Rs. 5 lakh and Rs. 10 lakh. The Mahindra Verito Vibe is, believe it or not, a compact sedan that aims to compete with the Maruti Swift Dzire, Honda Amaze, Hyundai Xcent and Tata Zest, as well as the upcoming Ford Aspire. However, it’s a car that no one would put on the shopping list. The thing is, while the car may be really attractively priced at just Rs. 5.5 lakh for a diesel compact sedan, the styling is just not appealing. And the boot is pretty inconvenient to use, with a rather tiny opening. 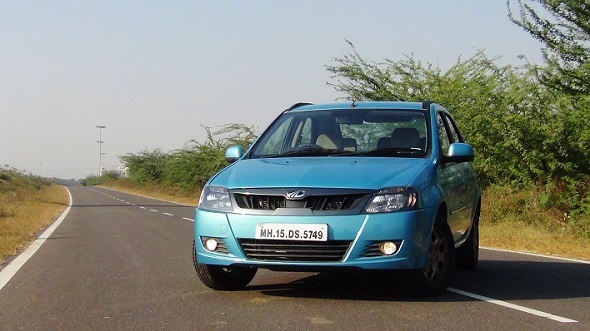 The dated styling, quirky looks and lack of features have put paid to the Verito Vibes good intentions. Look at the sales for the past six months – only about 520 cars were sold in that period, less than what all its rivals do in a month. 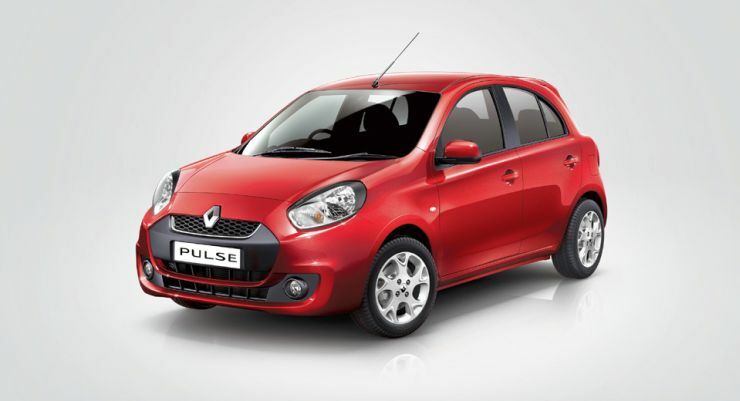 The Renault Pulse is a pretty understated car. Being based on the Nissan Micra (it is after all a badge engineered Micra), the Pulse has a credible heritage. In India, it is sold mainly with the 1.5 litre diesel engine, as well as a 1.2 petrol. It is loaded with features on the top-end variant, with features including push-button ignition, powered mirrors, automatic climate control etc. However, the Micra itself was not selling because it was seen as being too pricey compared to the competition. Buyers clearly didn’t want a car that was a Micra lookalike with cosmetic add ons. It has sold about 1,600 cars only in the past six months. 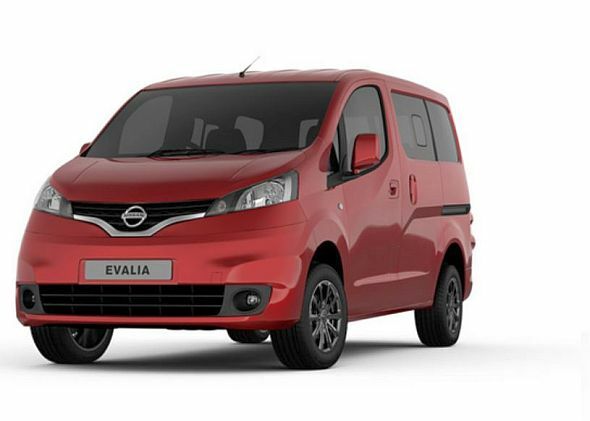 The Nissan Evalia is a hugely practical people mover, being incredibly spacious. It too comes with the K9K 85PS diesel engine from Renault-Nissan. It can seat seven in comfort and has plenty of headroom and legroom. Its van-like design meant it could carry plenty of cargo as well. It was one of the first few monocoque MPVs. The biggest drawback with the Evalia is its styling. The boxy van-like styling with the sharp nose was not appreciated by many. And then there was the practical features problem when it launched – it did not have an openable rear window (fixed in the facelift), nor did the rear windscreen get a wiper. And the pricing is a bit on the higher side. The Chevrolet Sail U-Va was actually the largest selling car in China. 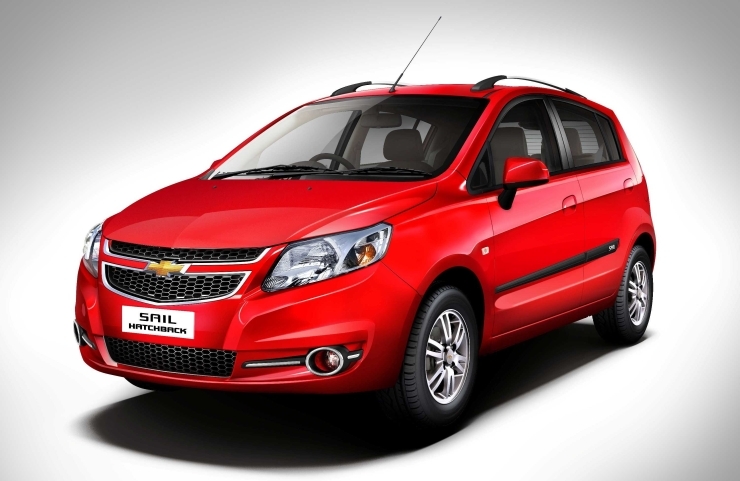 But in India, no one really considers the Chevrolet Sail or Sail U-va, despite plenty of discounts on offer. The Sail twins are pretty spacious, with rear under seat storage as well. Boot space is a fairly significant 370 litres for the Sail (sedan). The dated styling for the Sail put paid to its efforts of making a comeback, along with a poor reputation for GM’s after sales and hiccups with the diesel variant – warranting a recall. The Mahindra Quanto could take the award for the ugliest Indian car – according to some buyers. The vehicle is essentially a Mahindra Xylo right up to the C-pillar. However, the rear half of the body was taken off, making for a pretty weird design. This quirky design shows in the sales figures too. 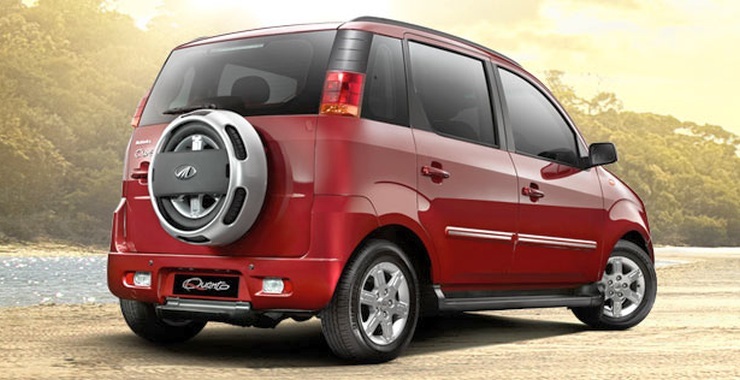 No one wants to buy the Quanto and it has ended up selling about 700 cars only in the past six months. Share any other cars you think should be on the list.